FLINT, Mich., November 20, 2017 – Professional Medical Corporation (PMC) Accountable Care Organization (ACO) has achieved significant savings for its members for the second year in a row. 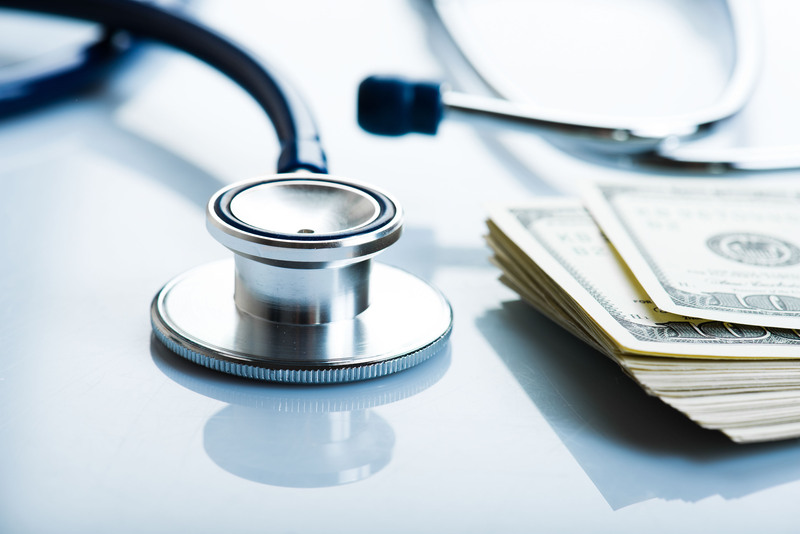 This is based on a 2016 annual report on ACOs’ financial and quality results recently released by the Centers for Medicare and Medicaid Services (CMS). ACOs are groups of health care providers, including doctors, hospitals, health plans, and other health care constituents, who voluntarily come together to provide coordinated, high-quality care to patient populations. The goal of an ACO is to ensure patients get the right care at the right time while avoiding care with no proven benefit or duplication of services. ACOs were formed to transform health care delivery and improve patient outcomes and patient experience while managing cost. PMC ACO saved more than $9.3 million in 2016, after achieving a savings of $8.9 million in 2015, bringing the total two-year savings to more than $18.2 million. This is an average savings of $1,527 per ACO member in 2016, more than 12 times the nationwide average, putting PMC ACO’s performance in the top 2.5 percent of ACOs nationwide. In addition to these savings, PMC ACO earned an average two-year quality score of 95 percent as reported by CMS. Quality scores are based on the patient/caregiver experience, care coordination/patient safety, preventive health, and care of at-risk populations. PMC ACO earned a perfect 100 percent score for three out of the four quality categories in 2015 and an additional 100 percent score for preventive care in 2016. This means patients served by PMC ACO physicians are getting all the necessary preventive screenings and services to maintain high-quality health. The Medicare Shared Savings Program is designed to reward a group of providers for working together to meet stringent performance standards for quality of care while managing the health care costs of their patient population. For patients, having all medical care provided within an ACO community allows open communication between physicians from different specialties, resulting in improved care coordination. This leads to less duplication of services, like lab work or x-rays, and fewer errors because doctors and hospitals have access to and share patient information. By establishing a single point-of-contact for all questions concerning care, and a centralized network of physicians, the patient has a multi-disciplinary team cooperating to deliver comprehensive care. The combination of cost savings and quality scores allows PMC ACO to benefit financially from its participation in the Medicare Shared Savings Program. The ACO was one of only 23 percent to receive shared savings in both 2015 and 2016. As a requirement of the program, each ACO must invest part of its earnings in programs that transform practices and support the goals of improved health care delivery. Medical Advantage Group, a wholly owned subsidiary of The Doctors Company, provides the bridge between health plans and health care providers to maximize value-based care revenue. We simplify the ability to deliver efficient, high-quality health care to improve population health outcomes through an unprecedented combination of expert quality improvement consulting, insightful data analytics, and technology. Learn about our expert services in HEDIS/Stars quality improvement, value-based care contract management, EHR optimization, and MACRA support at www.medicaladvantagegroup.com or call 800.594.6115.